Everyone deserves a Miele vacuum. For all types of flooring and all types of homes, there's a Miele vacuum for everyone. 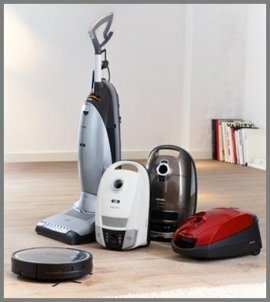 Miele's complete collection of vacuum cleaners includes both compact and full-size canisters, full-size uprights and universal uprights. So, no matter whether you have carpet or smooth flooring, allergies and asthma, or are looking for exceptional quality for your dollar, there's a Miele vacuum for everyone.